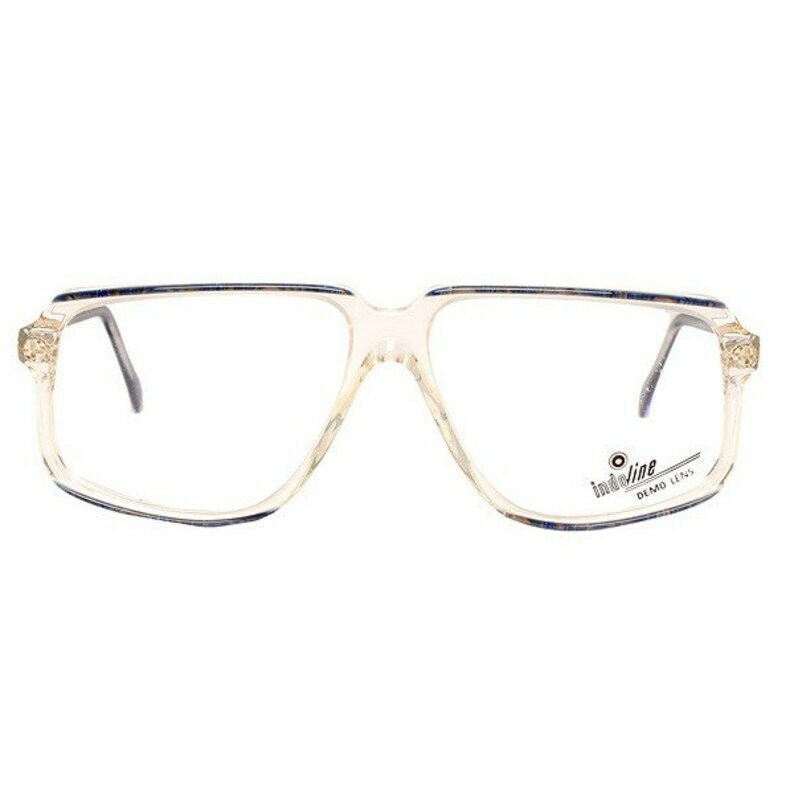 These dark blue transparent vintage eyeglasses are new-old-stock frames made in Spain by INDO optical and in excellent condition. ☆ Pay only $6 shipping for the first pair. SO RAD! Sent fast and it’s like new from the 80’S as listed! Thanks!